Katarina, fluent in four languages, recently moved to London and joined the Capricorn team. 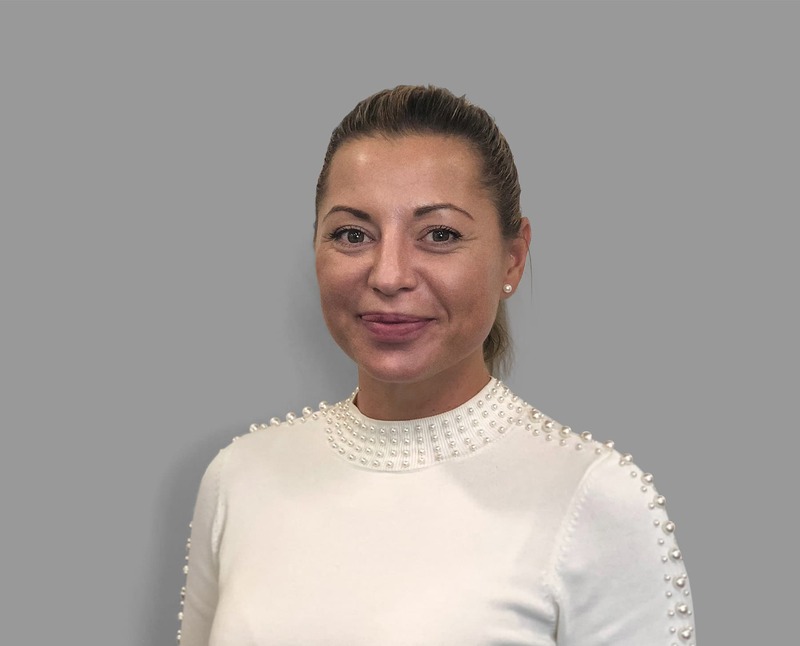 She brings with her more than 10 years’ experience in the mortgage industry having previously worked for high street banks and financial institutions in her native Slovakia. In addition to having a strong background in finance and property, Katarina is very determined, and committed to providing excellent customer service, all of which should help her succeed in her role with Capricorn. Katarina dedicates her spare time to dancing, dance teaching, music, travelling and meeting new people.